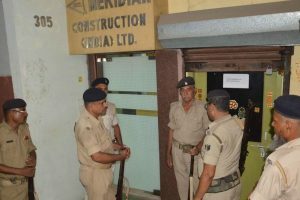 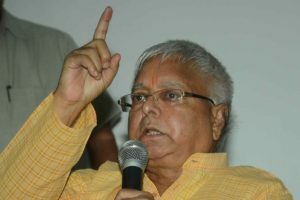 According to IT officials, the raids were related to the construction of a shopping mall by Lalu Prasad's family in Patna. 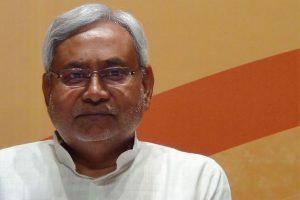 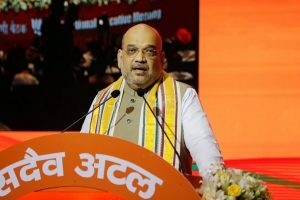 According to informed sources, at least one-third of the 22 sitting candidates could either lose tickets or get their constituencies changed to lessen the impact of people's anger. 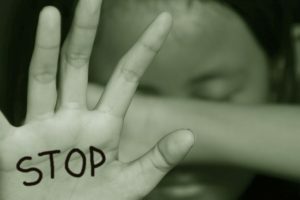 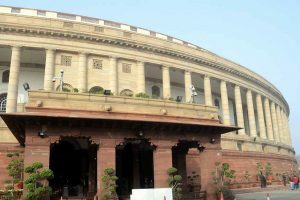 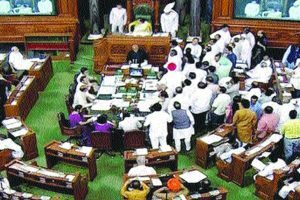 "Home Minister is here, why he is not replying," Congress leader Mallikarjun Kharge said in the Lok Sabha soon after the House resumed its business. 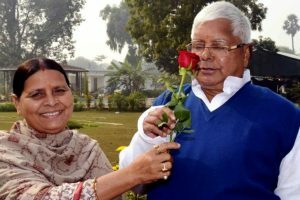 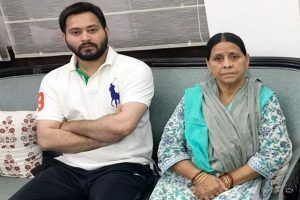 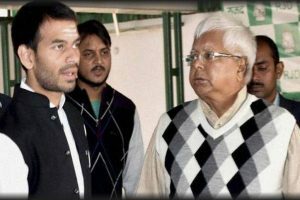 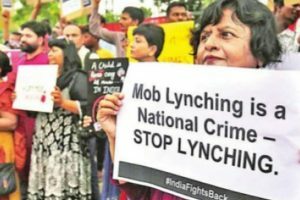 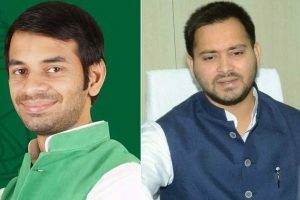 Continue reading "Horror of Horrors"
Continue reading "Somersaulting Nitish faces rough pitch in RJD"
Tejashwi Yadav along with Rabri Devi, Tej Pratap Yadav celebrated their father's birthday by cutting a 71-pound cake. 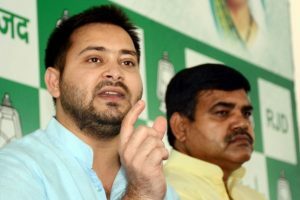 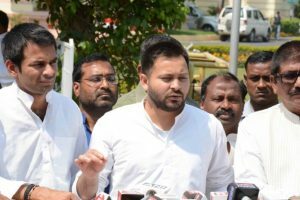 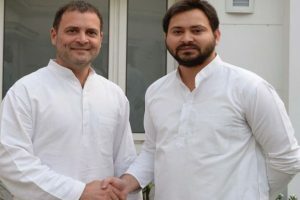 Continue reading "Rahul Gandhi meets RJD’s Tejashwi Yadav"